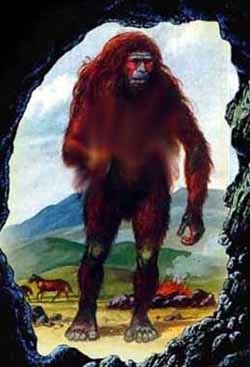 A list of all documented Cryptozoological Creatures, cryptids, animals and plants studied under the field of cryptozoology. The existance of existence of many have often been derived from anecdotal or other evidence. Location: Sightings are reported in the North African region, especially the areas in and around Sahara Desert in Mauritania. Location: Sightings are reported in the forests of East Africa. Status: Unconfirmed. First reported in 1900. 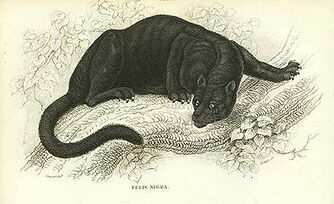 Location: Sightings are reported in Indonesia, particularly in the Java region in the deepest rainforests. Status: Unconfirmed - possibly a brown wood owl or a large species of bat; or a living pterosaur. First reported sighting in 1925. 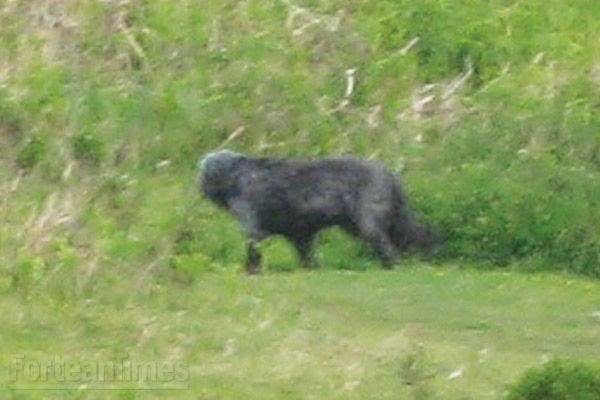 Location: Sightings are reported in Japan, Thailand, Taiwan and Korea. 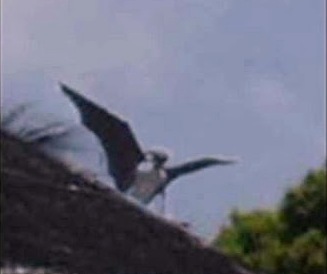 Location: Sightings are reported mostly in the Caucasus and Pamir Mountains of central Asia, and the Altai Mountains of southern Mongolia, Armenia, Azerbaijan, Georgia, Russia, and Tajikistan. Sightings recorded in writing go as far back as the 15th century. Location: Sightings are reported in the Georgia, United States, alleged to inhabit the myriad network of small streams and abandoned rice fields near the mouth of the Altamaha River. Sightings are recorded since 1969. Location: Sightings reported near the Columbia-Venezuela border primarily near Lake Maracaibo, or in the region of the Tarra River. 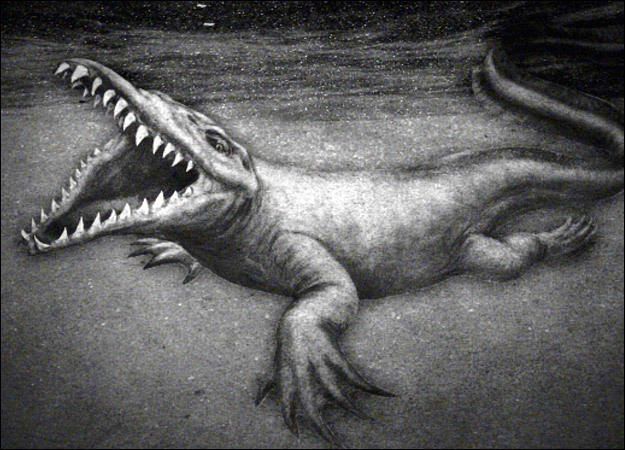 First sighting recorded by FranÃ§ois de Loys, a Swiss oil geologist, during an expedition from 1917 to 1920. 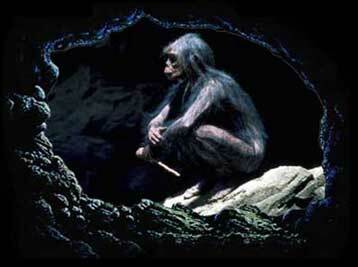 Status: Proposed, said to be a mididentification of a spider monkey or a confirmed hoax; Some suggest it may be a surviving Protopithecus brasiliensis, a large spider monkey of the Pleistocene era, or connected to the legend of the "Mono Grande"
Location: Said to inhabit the Negros Island, in the Philippines. First reported sightings unknown. Location: Sighted in the High Andes, South America. 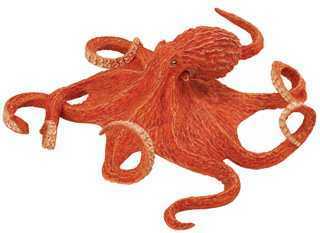 First discovered with only a skin bought by a German animal-dealer, named Lorenz Hagenbeck in Buenos Aires in 1926. Location: Sightings reported in West Virginia, Kentucky, Pennsylvania, New York, Alabama, Ohio, New England, North Carolina, New Jersey, Tennessee, and Virginia, United States. Location: Found throughout the Philippines, except in the Ilocos region, and especially in the Western Visayan regions such as Capiz, Iloilo, Negros, Bohol, Masbate, Aklan, Antique, Mindanao and Siquijor. Sightings known since around the 16th century. Location: Native to the Ituri Rainforest located in the northeast of the Democratic Republic of the Congo in Central Africa. 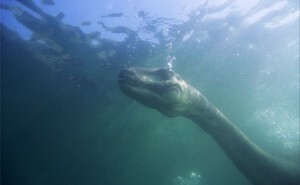 The animal was brought to prominent European attention by speculation on its existence found in popular press reports covering Henry Morton Stanley's journeys in 1887. Location: Inhabits the coast off of Ayia Napa in Cyprus, a popular tourist resort on the Mediterranean. Most sightings occur around Cape Greco and Kouris Dam. First sightings unknown. 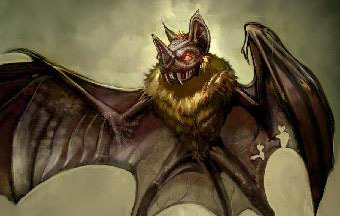 Barmanou - also known as: Barmanu, Baddmanus, and "Big Hairy One" . The Barmanou is the Pakistani equivalent of the Bigfoot. Location: Middle East/Asia; mainly inhabits the mountainous region of western Pakistan, Northeast Afghanistan, Chitral, Gilgit and Northern Areas of Pakistan. Date of first sightings unknown. 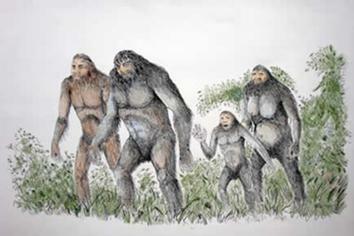 Batutut - also known as: Ujit, Ng'i r'ng and "forest people". Location: Thought to inhabit the VÅ© Quang nature reserve and other wilderness areas of Vietnam, Laos and northern Borneo. Dr. John MacKinnon claims to have first observed tracks in 1970 but sightings are first reported since 1947. Location: Missouri, United States. Legends of the creature date back to about 1904 in Kansas City. Location: Bear Lake on the Idaho-Utah Border, United States. The myth originally grew from articles written in the 19th century by Joseph C. Rich, a Mormon colonizer in the area. Last reported sighting was in 2004. 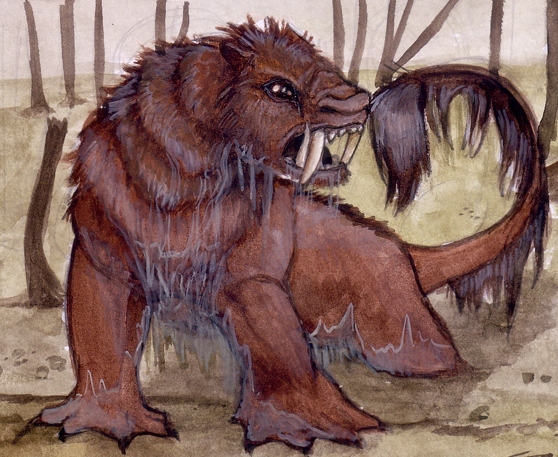 Beast of Bladenboro - also known as: Vampire Beast. Status: Unconfirmed, may be a cougar. Reports of the creature date back to around the 1950's and is said to be responsible for a string of animal deaths in the area. 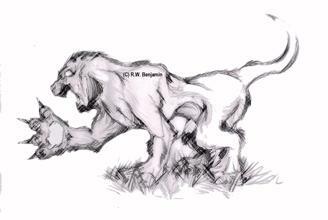 Beast of Bodmin - also known as: Beast of Bodmin Moor, Best Goon Brenn and the Phantom Cat. Location: Cornwall region in the United Kingdom. Status: Unconfirmed. Sightings and possible remains surfaced in the early 1990's, possible earlier sightings. 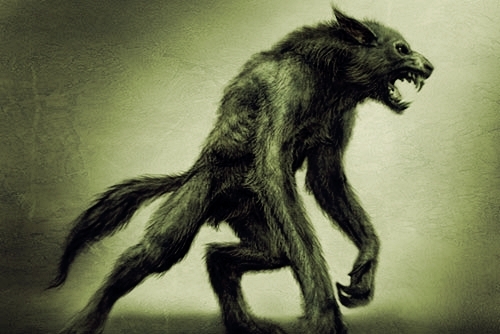 Beast of Bray Road - also known as: Michigan Dogman, Wisconsin Werewolf, Ohio Wolfman. Status: Unconfirmed. First reported in 1936 on a rural road outside of Elkhorn, Wisconsin. May be an undiscovered variety of wild dog, a waheela (said to be a giant prehistoric wolf similar to Amarok), or a wolfdog or a coydog. Beast of Busco - also known as: Churubusco turtle; Oscar. Location: Churubusco, Indiana, United States. A small concrete statue of a turtle sits on the sidewalk at the main intersection in the center of Churubusco. Status: Unconfirmed. First sightings date back to about 1949. Beast of Dartmoor - also known as: Lion-Pig. Location: Dartmoor National Park, England. The area is also home to sightings of other strange cryptids and legends. Status: Unconfirmed. First reported sightings unknown. 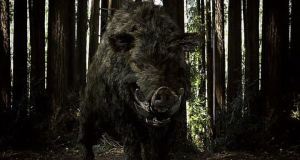 Beast of Dean - also known as: Moose-Pig. Location: Great Britain, in the Gloucestershire region, frequently spotted in the "Forest of Dean".legends. Status: Unconfirmed. First reported sightings in 1802 (wild boar were extinct in Britain at the time). Last reported sighting in 2005. Beast of Exmoor - also known as: The phantom cat. Location: Reported to roam the fields of Exmoor in Devon and Somerset in England. Status: Unconfirmed; possibly an escaped animal. First reported sighting in the 1970's. 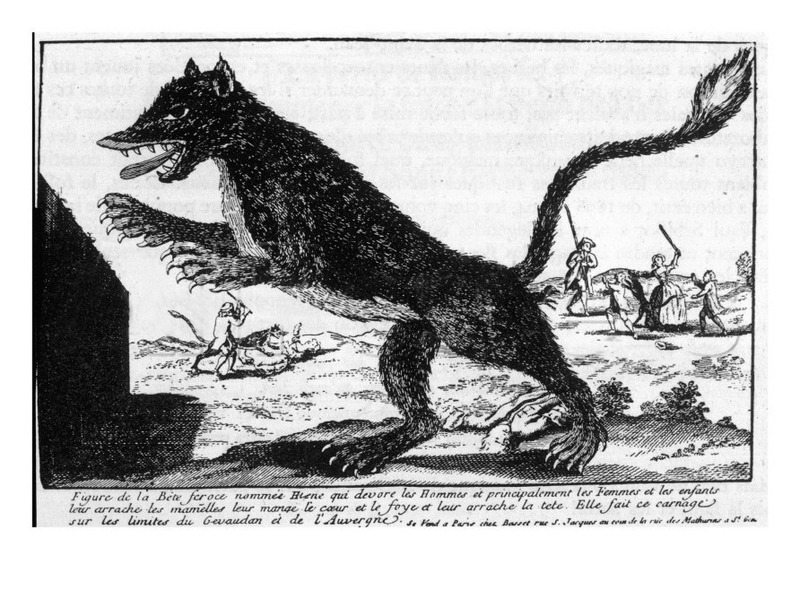 Beast of GÃ©vaudan - also known as: BÃªte du GÃ©vaudan, Arenotelicon, man-eating wolf, wolf-dog hybrid . Bergman's bear - also known as: God bear; irkuiem, Ursus arctos piscator . Status: Possible Extinct subspecies of the brown bear that lived in the Kamchatka Peninsula. Bessie - also known as: Lake Erie Monster and the South Bay Bessie . 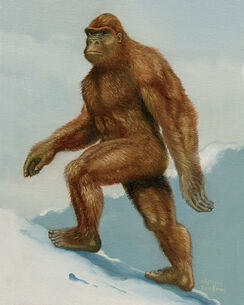 Bigfoot - also known as: Sasquatch, Skookum, sÃ¡sq'ets. Status: Unconfirmed. First reported sightings around 1958 and earlier. 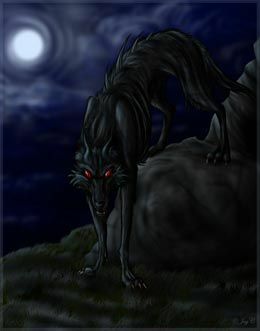 Black Shuck - also known as: Old shuck, Old Shock or "Shuck". Location: Said to roam the coastline and countryside of East Anglia, England. Accounts of the animal form part of the folklore of Norfolk, Suffolk, the Cambridgeshire fens and Essex. It is said that it haunts the landscapes of East Anglia, primarily coastline, graveyards, sideroads, crossroads, bodies of water and dark forests. Status: Unconfirmed. Its alleged appearance in 1577 at Bungay and Blythburgh is a particularly famous account of the beast. 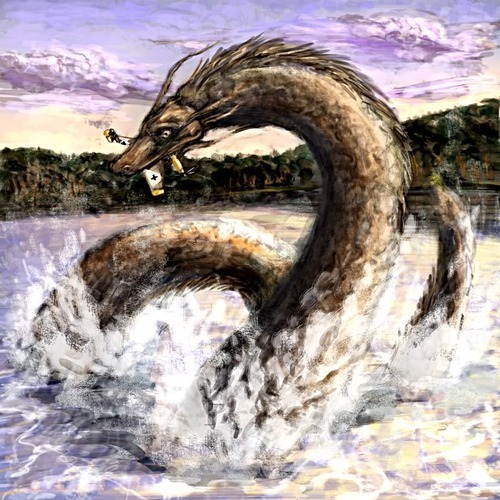 Bownessie - also known as: Lake Windermere Monster. 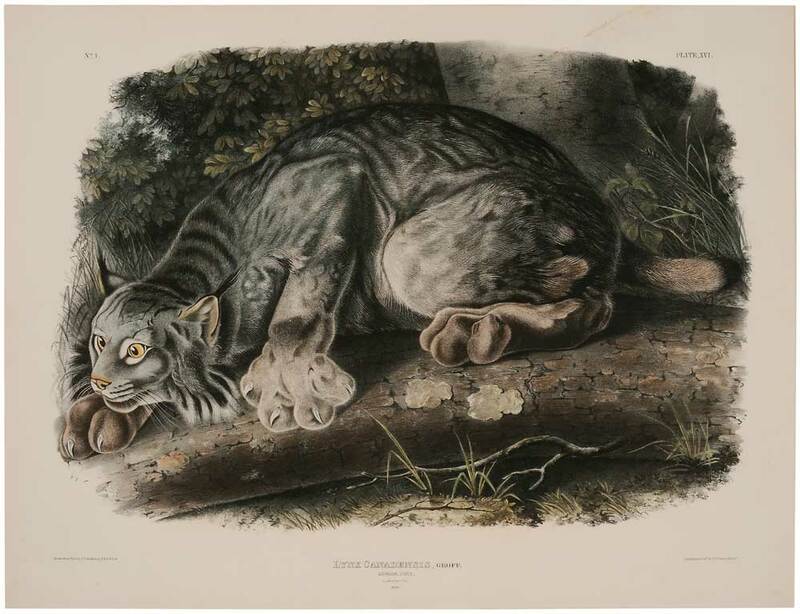 British big cats - also known as: Alien big cats (ABCs), phantom cats, mystery cats, English lions, beast of Bodmin, Beast of Bodmin Moor, Beast of Exmoor. Brosno dragon - also known as: Brosnya. Location: Said to inhabit Lake Brosno, near Andreapol in West Russia, the Tver region. Status: Unconfirmed. First reported sightings in 13th Century AD. 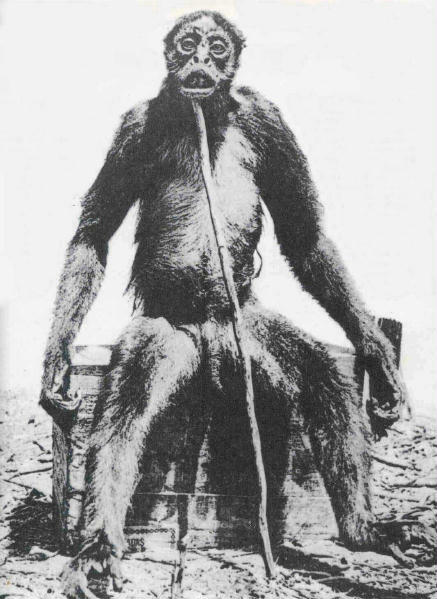 Bukit Timah Monkey Man - also known as: BTM, BTMM. Location: Singapore, mainly in the forested Bukit Timah region. Status: Unconfirmed. First reported sightings in 1805. Last reported sighting in 2007. May actually be misidentified sighting of Rhesus Macaque Monke that dwells in the area. 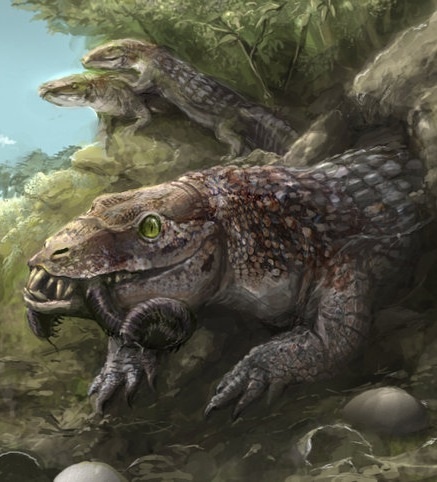 Bunyip - also known as: kianpraty. Location: Reportedly found throughout Australia, said to lurk in swamps, billabongs, creeks, riverbeds, and waterholes. Burmese gray wild dog - also known as: kianpraty. 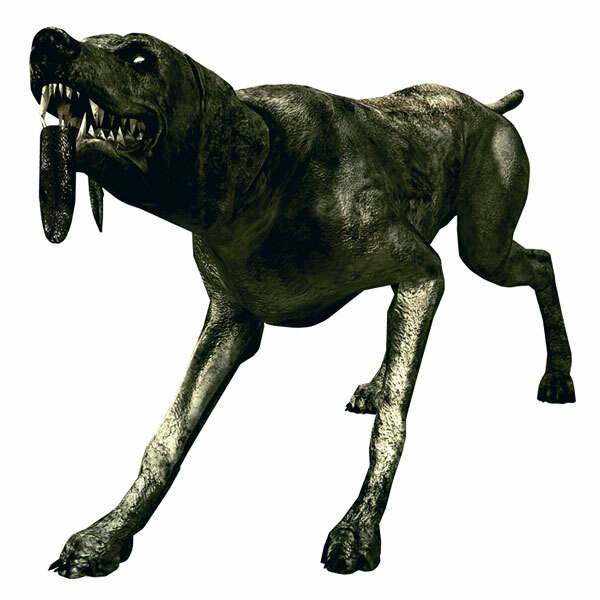 Description: Canine; unrecognized canid species from Myanmar, reported especially from the Pidaung Game Sanctuary near the Irrawaddy River in Myitkyina Forest Division, and Thayagon in the Bago Division. It is described as having a short dark gray coat, a black muzzle and short, round ears. Buru - also known as: kianpraty.